Tinynode brings to world-leading traffic technology exhibition Intertraffic Amsterdam 2018 the very best of its high-accuracy wireless vehicle detection systems for Smart Parking and introduces new Parking Sensor Fusion technology. As Cities struggle to limit traffic and improve quality of life, Tinynode solutions represent a compelling and cost-effective way to reduce road congestion up to 30% by increasing the average usage of existing parking facilities, reducing idle itineraries looking for a free car spot, and related fuel and time waste, stress, and air pollution. Tinynode solutions include A4 and B4 car sensors to detect single-space occupancy, R4 and SR4 repeaters, G4 gateways and CT4 config tool to build an effective wireless network to remotely monitor and control parking facilities, collecting and taking advantage of a full range of parking-related data. Intertraffic Amsterdam 2018 is be the stage for a sneak peek of Parking Sensor Fusion, the unique software technology generating virtual sensors by the integration of parking occupancy data coming from different existing or new sources and systems. Based on a patented algorithm which couples vehicle occupancy data coming from Tinynode car sensors with video images, radar signals or other sources, Parking Sensor Fusion returns a univocal piece of information about parking status with the smallest possible margin of error. Visitors joining Tinynode at Intertraffic Amsterdam 2018 (hall 2, booth 02.211) are also offered a unique Augmented Reality experience to immerse into Internet of Things applications for Smart Cities. 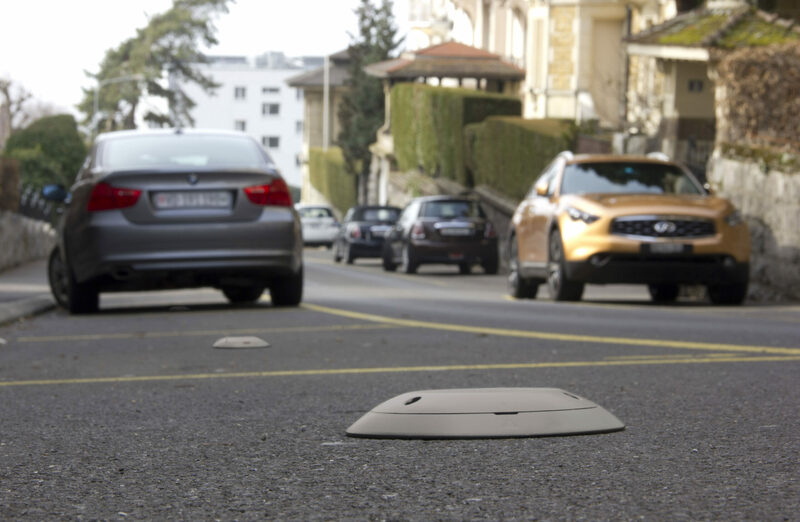 By combining Tinynode technologies and Paradox Engineering’s PE Smart Urban Network platform, Cities and utilities can implement Wireless IoT and Wireless Highspeed IoT networks to manage and control key urban applications far beyond Smart Parking. The AR experience leads visitors into an interactive demonstration of how services such as streetlight control, parking management, solid waste collection, video surveillance and public Wi-Fi can reside on a single infrastructure, also enabling the development of any other present or future service for urban communities.